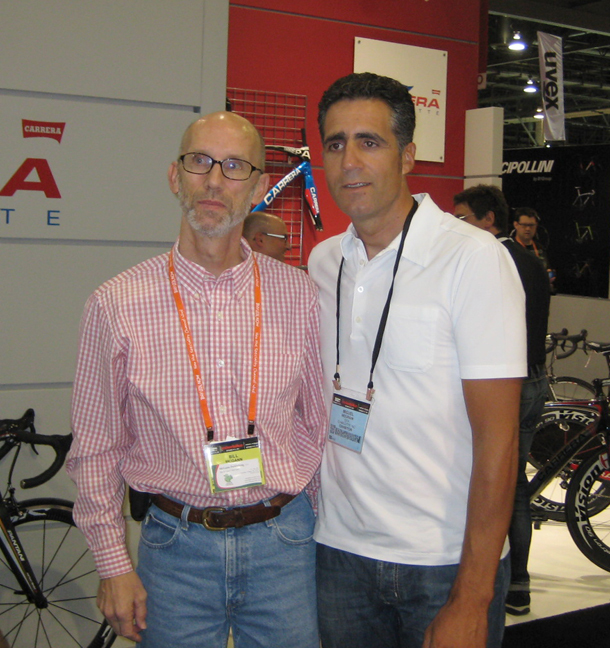 Gottlieb and Klinger, along with Interbike’s marketing manager, Jack Morrissey, will remain with the company until Dec. 31, Denny said. In an unrelated move, Lori Jenks is also leaving Emerald. Jenks is senior vice president of Emerald’s trade show operations and works out of the San Juan Capistrano office where Interbike is based. Team Sunweb are pleased to add Michiel Elijzen (NED) to their coaching staff for the 2019 season. A former-pro, Elijzen retired from his career on the bike in 2010 and has spent the past eight years working in various coaching roles across the sport. Another new arrival to the team’s performance staff, Jelle de Jong (NED) joins Team Sunweb as a trainer from 2019. De Jong has a background in Exercise Physiology and will join the team following five years working as a trainer for UCI Continental Team Delta Cycling Rotterdam.